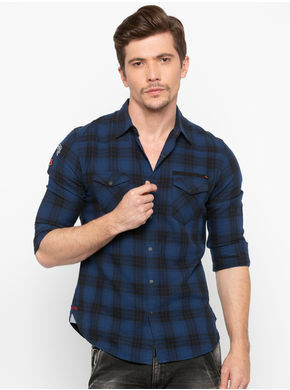 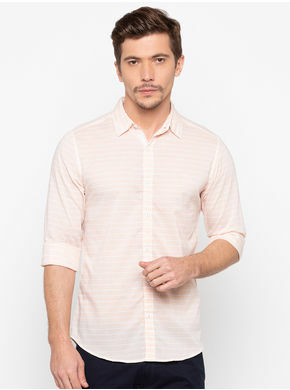 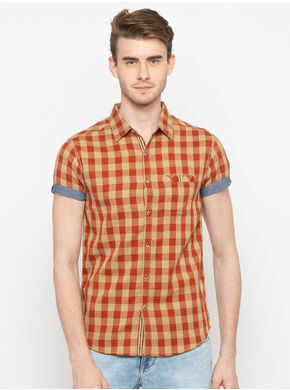 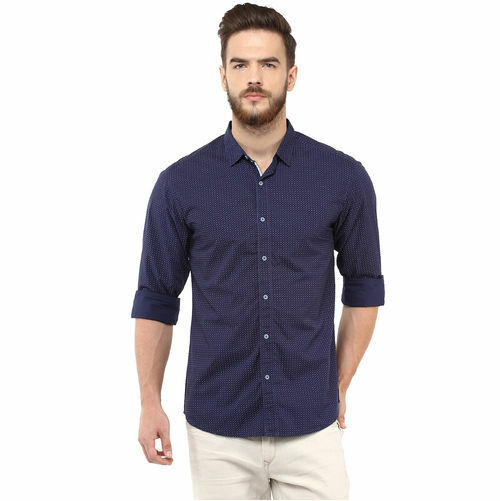 Redefining casual style along with unmatched comfort is this casual shirt from Spykar. 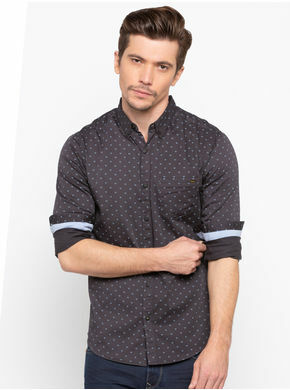 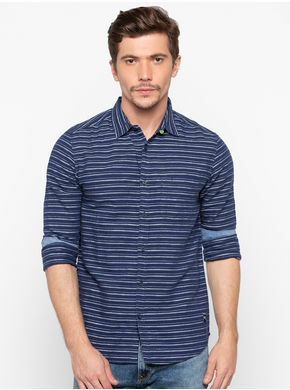 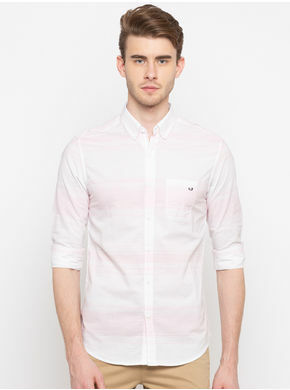 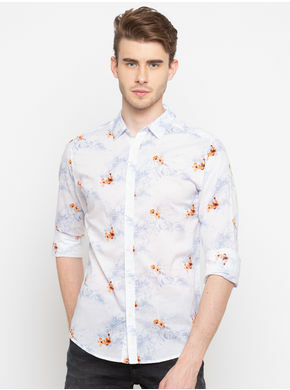 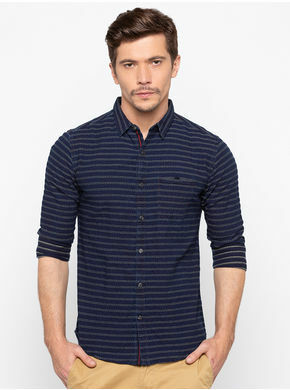 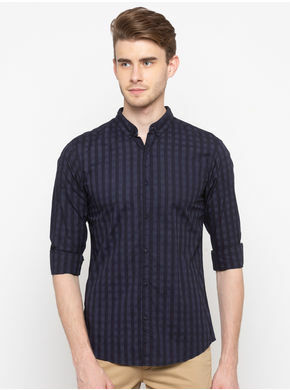 Featuring an eye-catching tiny print all over and a placket front, this shirt will become your wardrobe staple. 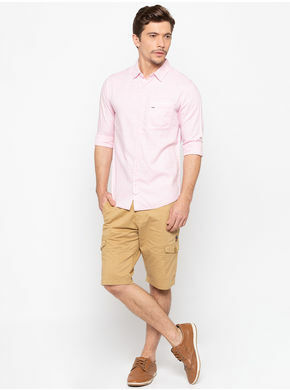 Team it perfectly with a pair of jeans and casual shoes.